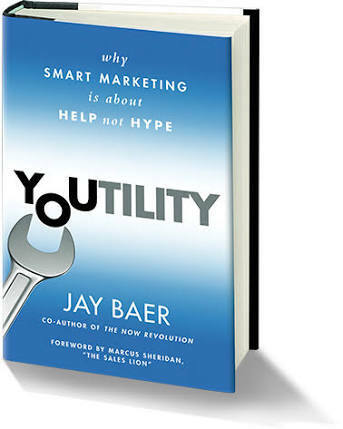 Based on a new vantage point, Jay Baer’s Youtility focuses on the only marketing strategy that guarantees success every time it’s applied: the marketing strategy of being inherently helpful. Established on this principle, the book pits historically popular “top of mind awareness” marketing against the more current “frame of mind awareness” and finally Baer’s own “friend of mine awareness” to understand the best ways in which brands can meet their social media marketing goals in today’s scenario. 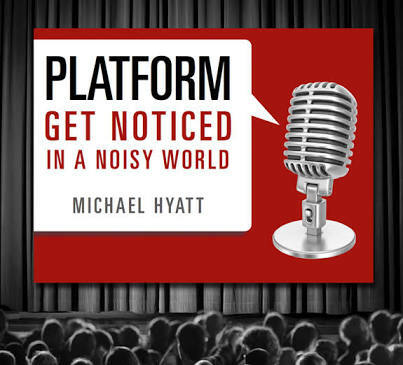 Aptly titled, Michael Hyatt’s Platform gives readers the lowdown on how to steal the lime-light in an overcrowded market. What makes this an essential read is its gradual transition from the basics in the beginning of the book to the advanced strategies towards the end. 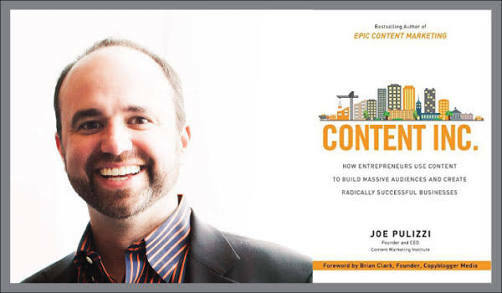 Both social media marketing newbies and experts, can glean direct and clear actionable pointers from the book. Hyatt has incorporated a host of ideas that the world has seen great marketers use, in addition to several of his own experiences.This book is a great go-to for social media and content marketing information. 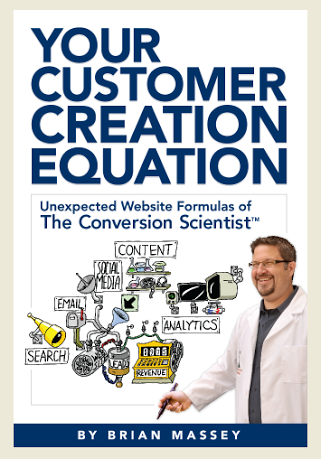 Leading with two chapters on how to create a “Digital Conversion Library”, this content marketing book by Brain Massey goes into the depths of website content dynamics and its effects on web traffic – a subject not written about enough. 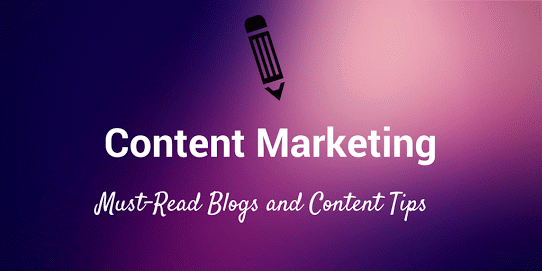 Massey says, “It’s important that your content be organized intuitively for both new and returning visitors. By ‘intuitively’ I mean your visitors’ intuition – not yours. … It is the visitor’s frame of mind that counts.” Insights written in simple style like this make the book a comfortable, yet valuable read. With just the right amount of rigidity and flexibility, Your Customer Creation Equation can be applied to all industries and scenarios. From legendary blogger and former chief evangelist of Apple, Guy Kawasaki, comes a straight-up, top-notch guide to realizing stardom with social media marketing. 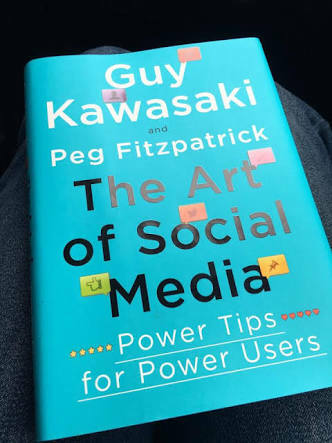 The Art of Social Media is the product of Kawasaki’s, and his Canva colleague Peg Fitzpatrick’s extensive experience as veterans in the area of social media marketing. For a successful social media marketing campaign, it is essential to understand your buyers’ way of looking at things. 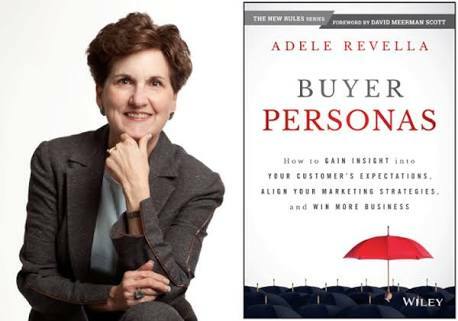 Adele Revella’s Buyer Personas facilitates just that for readers by going into detailed analysis of the audience population. Rated by Fortune Magazine as one of the five best books of 2015, and penned by the world authority on buyer studies, this book is a compelling read. 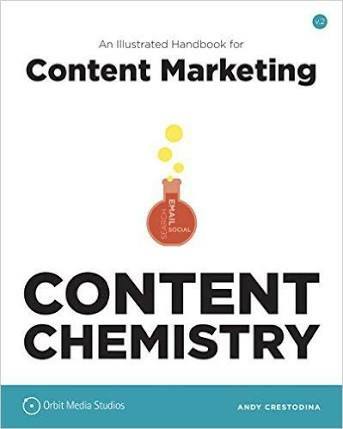 Built on insights from thousands of conversations on web marketing, Content Chemistry by Andy Crestodina is a good read. An SEO and social media content guide of sorts, the book has a collection of social, creative, and analytical aspects of modern marketing. According to the author, attracting visitors, and converting those visitors into leads are the two goals that dictate web marketing. To be able to do both, marketers must master two things – content creation, and content promotion. To help readers achieve success in their marketing efforts, Crestodina splits the book into two segments: a theory behind web marketing and its practical applications (Lecture and Lab). In these sections, content marketing ideas and strategies are shared in simple and engaging ways to get readers to holistically learn and apply practically pertinent practices of social media management and SEO. This book stands out for its precise description of a largely misunderstood phenomena – social media. An entire volume of fundamentals has been complied and condensed into a compact and straight-forward guide on social media. 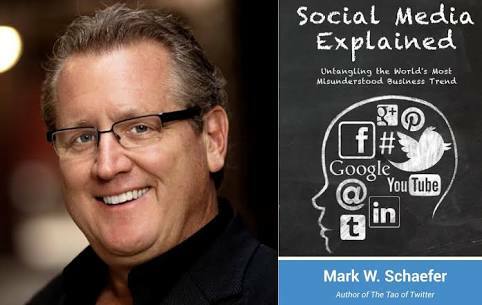 Mark Schaefer’s Social Media Explained has strategies that answer the most-asked questions that marketers have regarding social media. An added bonus of reading this book is Schaefer’s expertly explained passages on the sociological and psychological motivators that make social media marketing work. Penned in simple language, the book also includes tips on cultural trends and how to keep up with them. The book is organized in three major parts: ‘The 5 most important things you need to know about social media marketing’, ‘5 most difficult questions you’ll face’ and ‘a social media primer’. Making the read entertaining and light, cartoons and supporting commentary are spread across the book. media, which is constantly changing, being in touch with the basics becomes increasingly important, so you can build advanced strategies on well-founded fundamental knowledge. For that purpose, the books mentioned on this list are essential.